We love to visit other enterprise centres and coworking spaces to make new contacts and get ideas. Our Centre Coordinator, Patricia Frayne and two of our directors, Angela McEvoy and Evelyn Reddin, visited the Hatch Lab in Gorey recently. 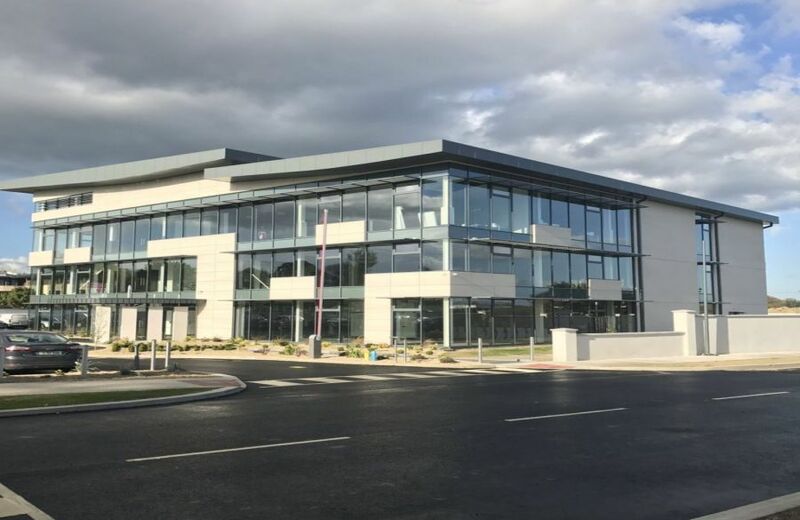 The Hatch Lab is located on the M11 Business Campus in Gorey, County Wexford and offers incubation and co-working facilities for fledgling micro-enterprises within the innovation and technology sector. 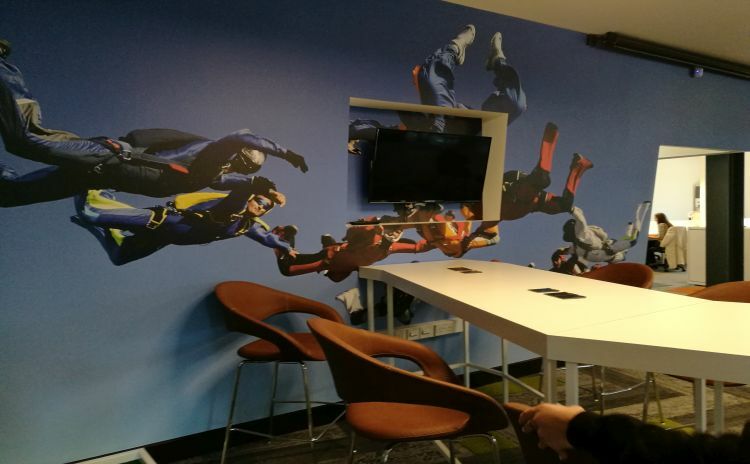 Clients located in the Hatch Lab can enjoy services such as hot-desks, meeting space, joint administrative services and high-speed broadband within a unique co-working and start-up environment. The ethos of the facility is to help ideas become commercially viable by composing a good business plan, creating a sustainable business model, developing a good foundation and building a solid structure that can scale while evolving into a world class business. The facility is managed by John O’Connor, who also manages Enniscorthy Enterprise Centre and he is assisted by Kirsty Little. It opened its doors about seven months ago and has space for approximately 54 desks. 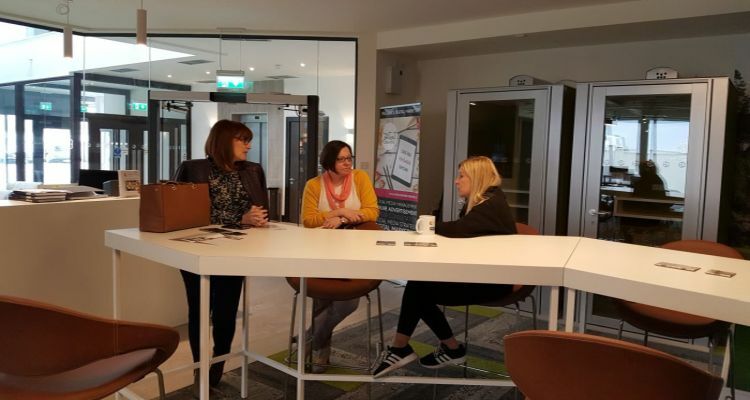 They run regular networking events for both client businesses and the wider business community and it is clear to see what a valuable addition the facility is to the sunny South-East! We thoroughly enjoyed our visit to the Hatch Lab and a big “thank-you” to John and Kirsty for the kind invitation. This entry was posted in The News! 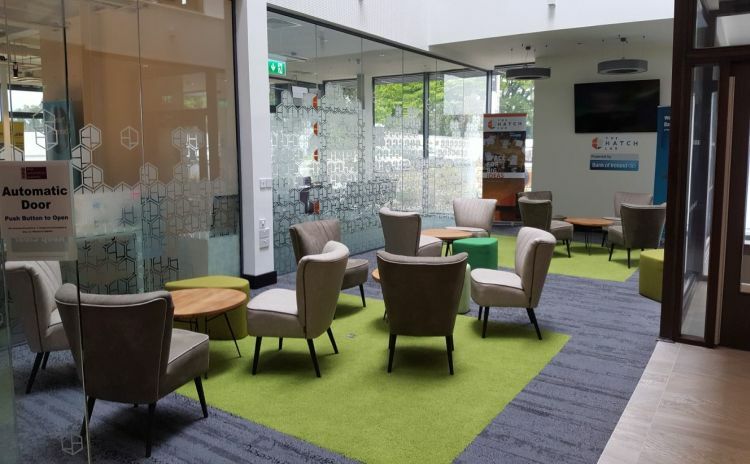 and tagged Co-working space, Por, Portlaoise Enterprise Centre, The Hatch Lab Gorey.